Virtual staging is an innovative way of decorating a home for sale, comparable to traditional staging, wherein the property is showcased in its quality features. From recent reports, 77% of buyer agents recommend staging considering its direct impact in easily attracting buyers, through allowing them to visualize themselves living in the home. However, traditional staging can cost up to hundreds of dollars to be perfected; just think of the number of furniture that you need to rent and number of rooms you need to stage; beside these you’ll get to incur these expenses until the home actually sells. 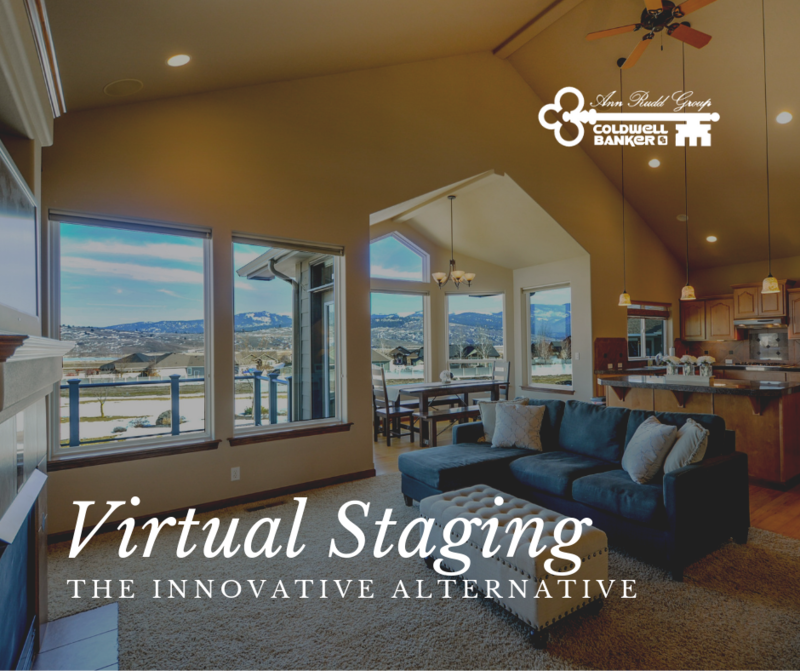 Considering the substantial expenses from the traditional staging, virtual staging offers a viable alternative that will not only significantly decrease your potential expense, but also save you from all the furniture hauling to your property for sale. Based on the word itself, virtual staging means it’s done digitally, over the computer, without the real furniture, decorative accents, wall paintings, or potted plants involved. This can be an immense asset for your home to get sold, especially in cases of vacant homes, a stubborn tenant, or just outdated furniture. If you are interested in professional advice for your real estate needs, call us at give me a call at (704) 237-0313 or (704) 617-0847.